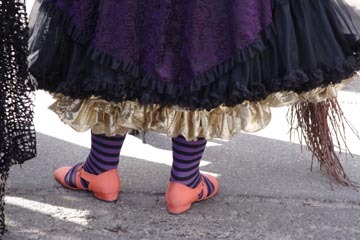 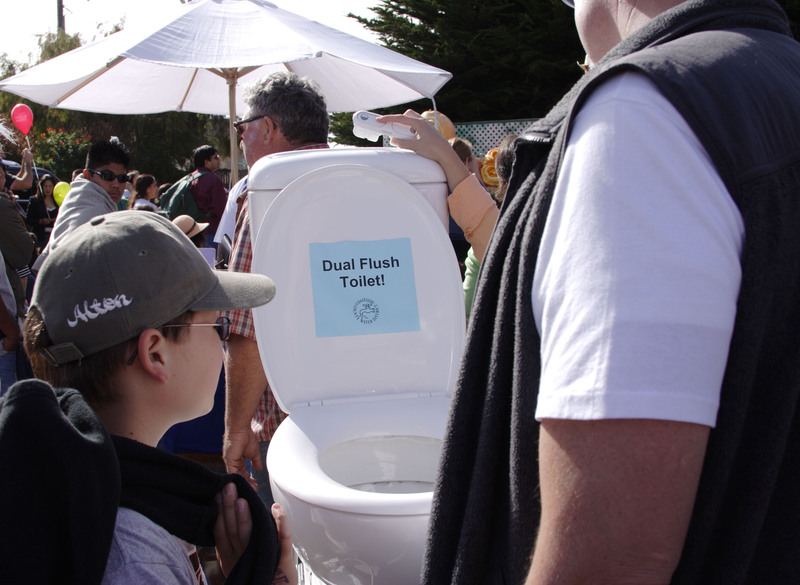 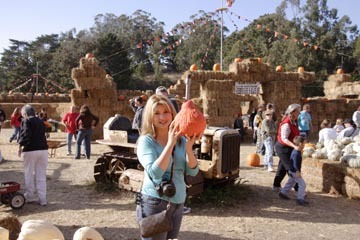 The Half Moon Bay Pumpkin Festival has about 5 pumpkins, a few people in costume, and maybe a hundred booths of unrelated crap for sale. What a disappointment. 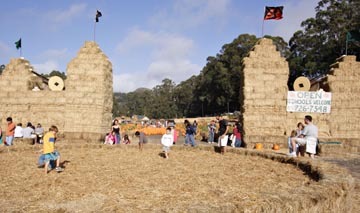 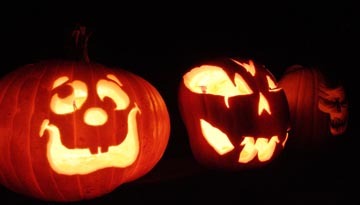 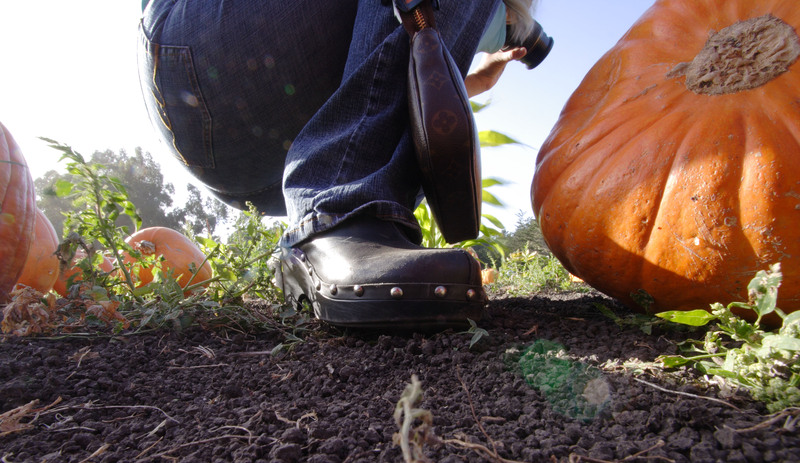 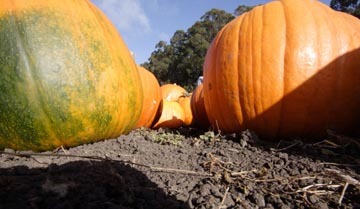 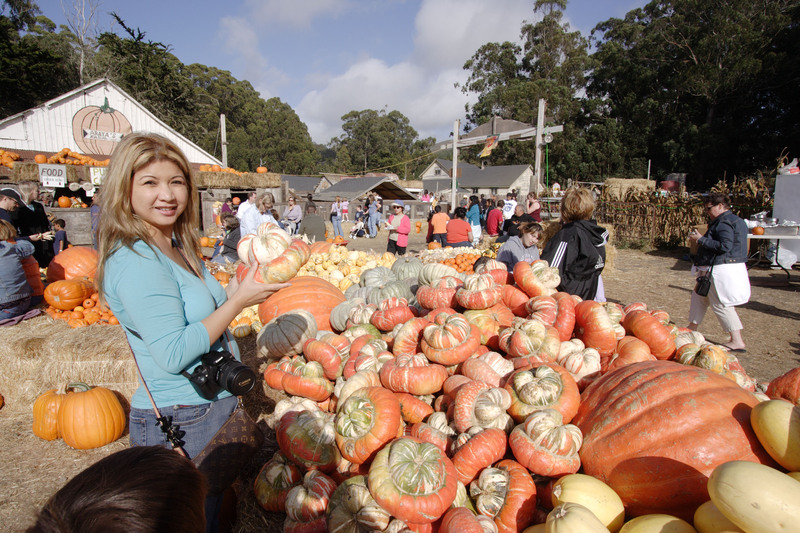 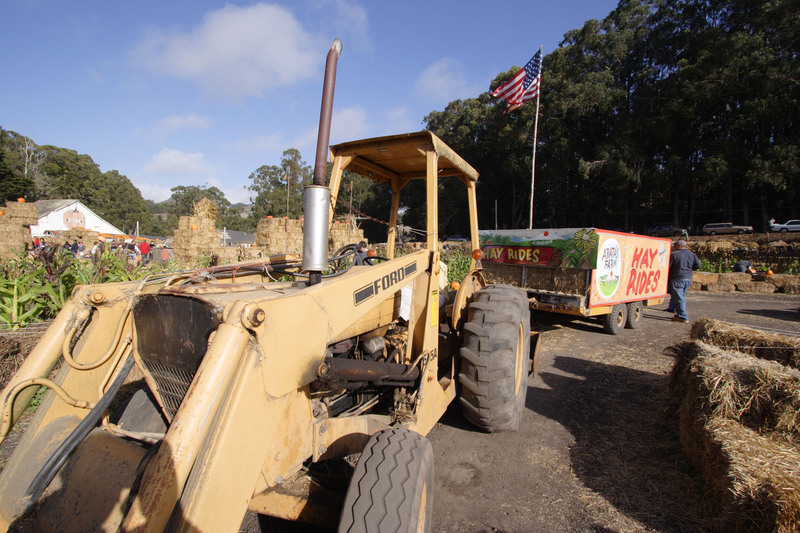 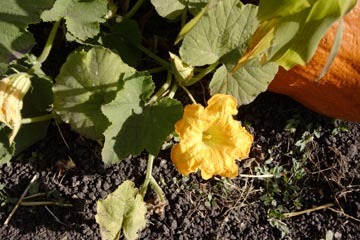 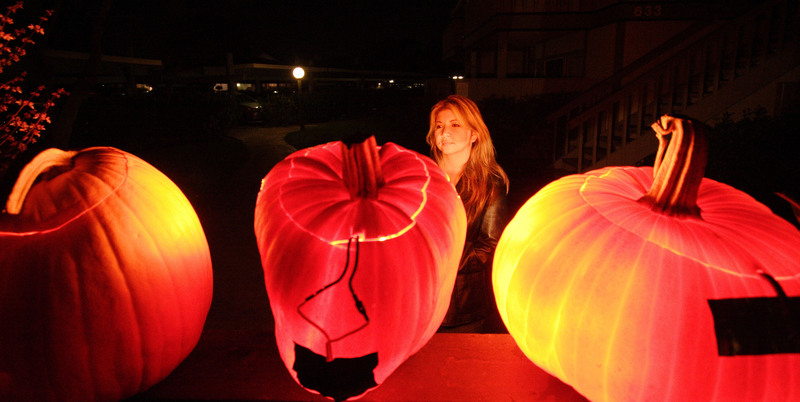 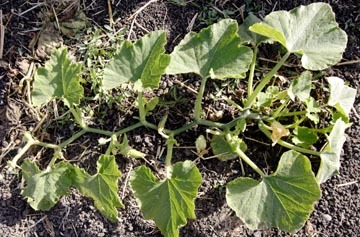 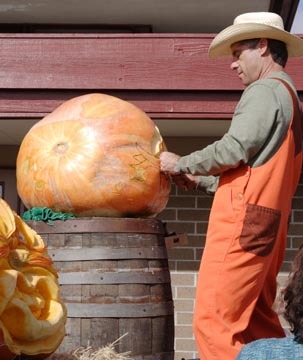 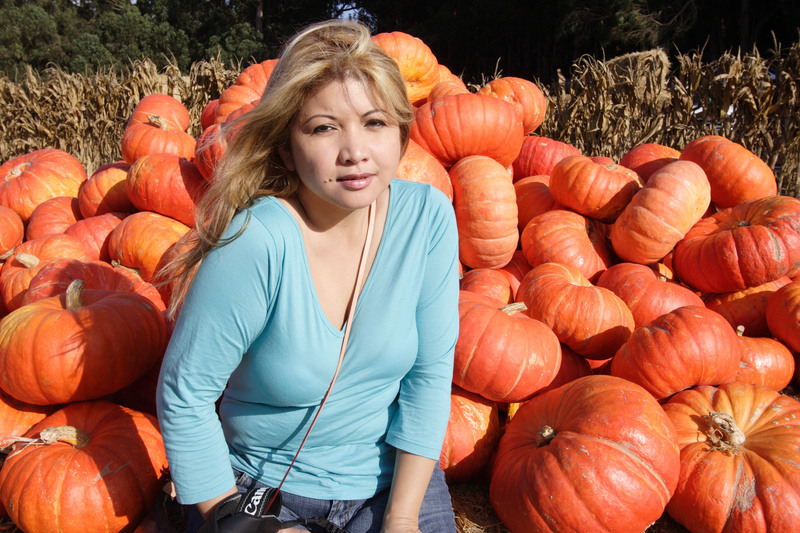 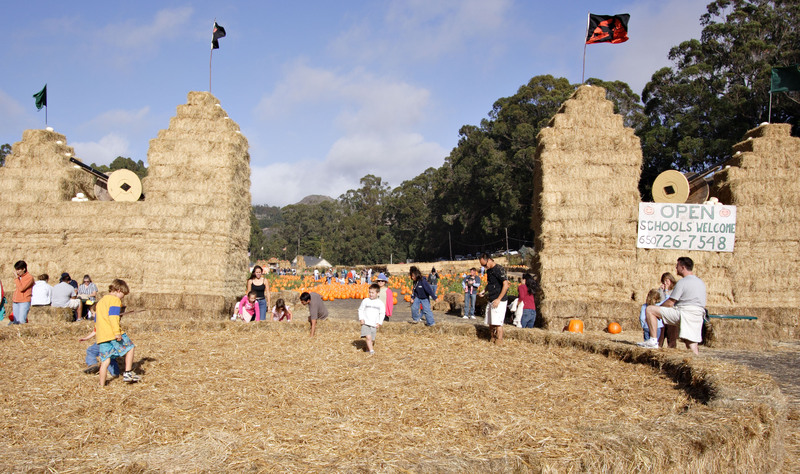 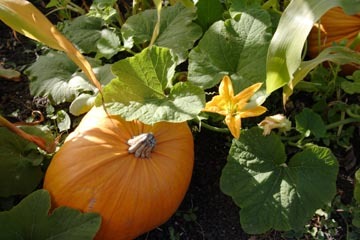 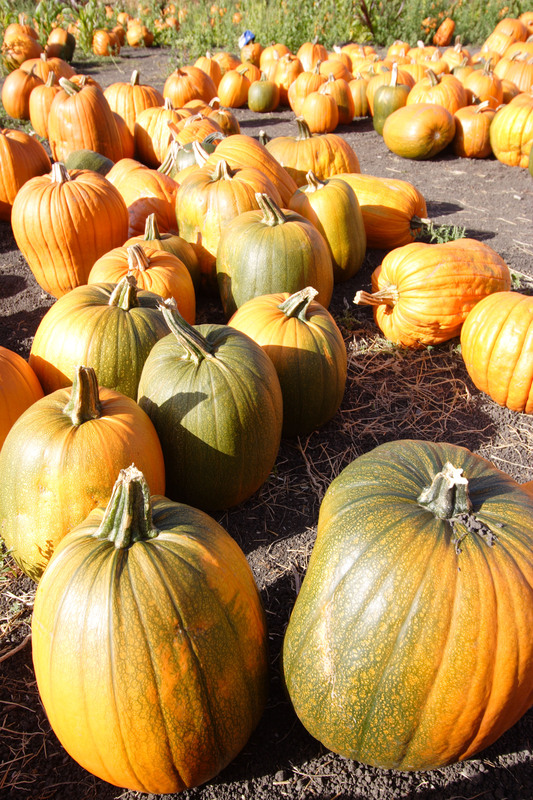 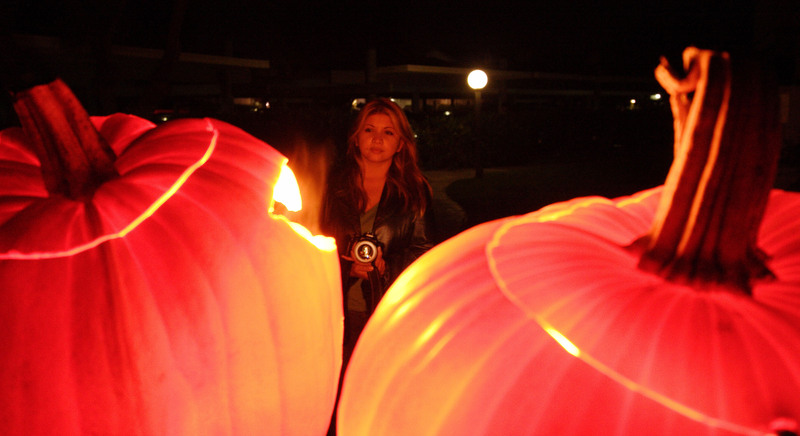 The coastline north of Half Moon Bay is home to many large pumpkin farms, gardens, and mazes.